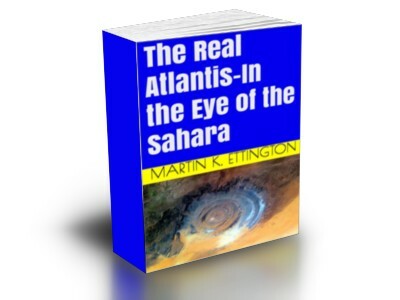 This is a book about where the real location of Atlantis is. It is actually located in the Eye of the Sahara in Africa. A strong case is made for the location of this mythical city. 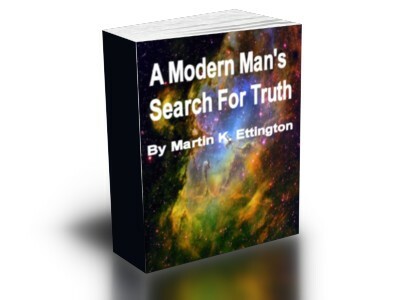 A Modern Man's Search For Truth-This book is a modern story similar to Siddhartha. 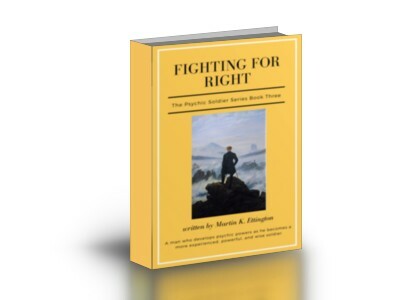 How does a nonconformist find truth and enlightenment in today's world? Lots of paranormal, spiritual , and adventures in this book. NOTE: Three quarters of this book is based on true life events. 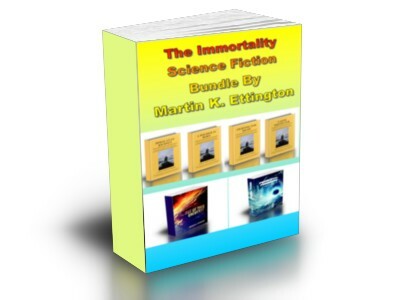 The Immortality Science Fiction Bundle-Here is a great bundle of science fiction books all about immortality in different stories. One is a series titled "The Psychic Soldier Series" and the other two are stand alone novells dealing with stories of immortals. These subjects are pretty far out and will expand your mind. 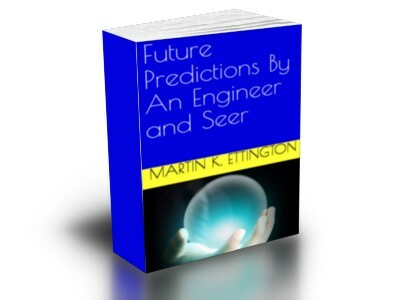 Future Trends and Predictions By An Engineer and Seer-What new technologies will change in the future? What about social and other trends of humanity.? What big paradigm shifts will we have in our civilizaton? 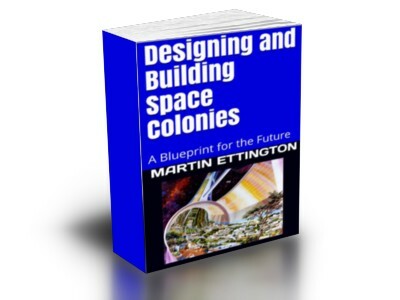 Design & Construction of Space Colonies-One of the greatest adventures in the future of humanity will be to construct, work, and live in space based structures. 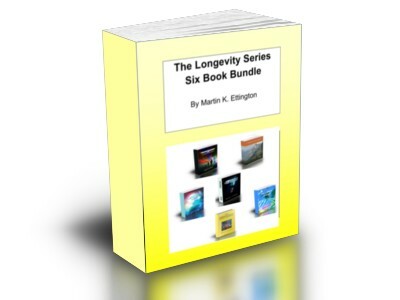 The Longevity Series Six Book Bundle-A bundle of six longevity books in a nicely discounted package. 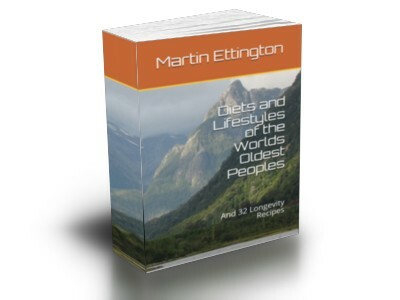 Learn many things about longevity from different perspectives in these books. Live decades longer. 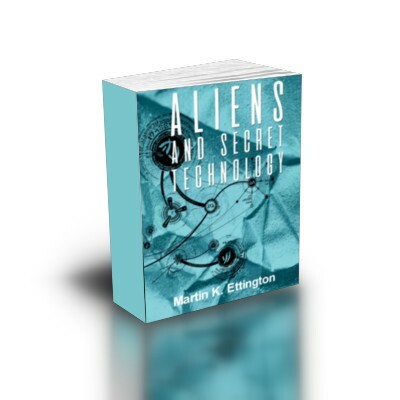 An overview of aliens, UFOs, and secret anti-gravity and aircraft technology with some surprising conclusions. Many interesting stories you may never have heard of before. Lots of pictures too. The book is all about the early life of Trevor Morgan the Psychic Soldier. He learns to fight, to use his intuition, and to become invisible. He meets incredible people and organizations. 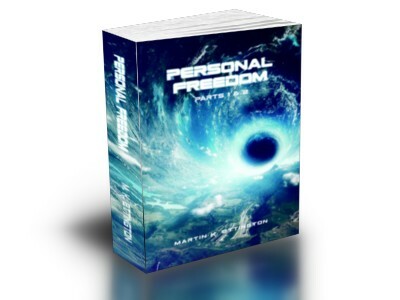 Personal Freedom-Parts 1 & 2 In Part One we learn the story of a young man who lost hope—then found it again. The Personal Longevity Program website-The largest repository of articles on longevity. Over 800 to date. 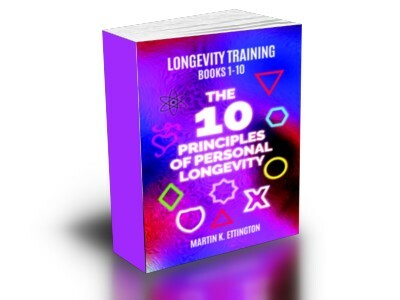 Much more information on longevity training programs and other resources to help long term health, happiness, and longevity. Telomeres and Longevity-What are Telomeres and Why are they so Important for our body’s health? 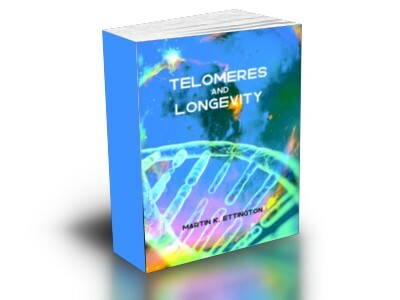 This book provides answers to those questions, reviews current telomere research, and discusses supplements we can take to increase the length of our Telomeres. Detailed information on the Telomere supplements currently on the market is also provided and we make recommendations based on the currently available data. 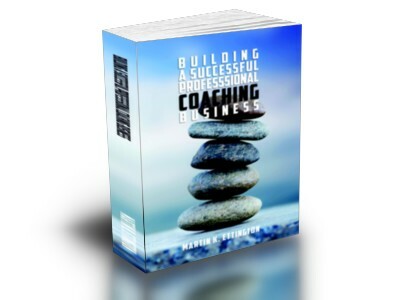 Creating, Publishing, & Marketing Practitioner EBooks-The Author has written over 35+ EBooks and printed seven too. Learn how to write, publish, market, and measure your success with EBooks/Books/AudioBooks. 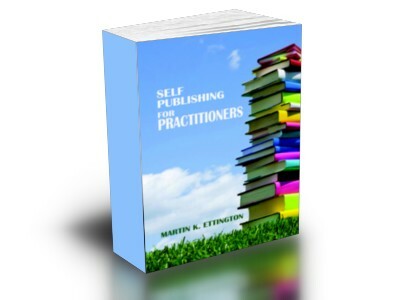 This little book covers soup to nuts for practitioners who want to learn about the world of self publishing. Longevity Improvements From Science--Did you know that life expectancy has increased at a very steady rate of 3 months per year for the last 150 years? This little known fact shows that many different changes in our civilization, medicine, and science have led to much longer lives than our ancestors would have thought possible. So what does the future hold? What life extension work is being done now, and when can we see more extended lifespans? 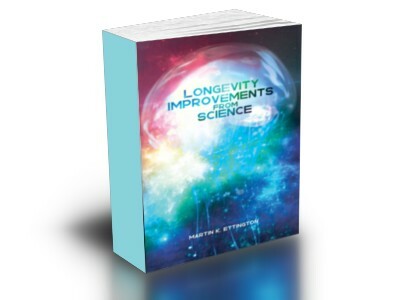 In this book, the major conventional technologies and approaches to life extension are reviewed. 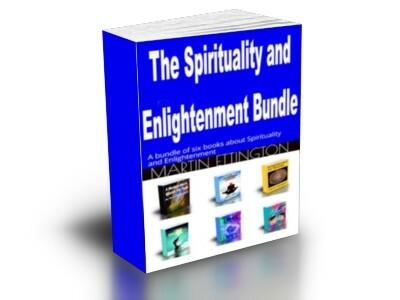 The Enlightenment Experience--The Enlightenment Process is described in many historical and religious accounts. But how can one understand what is really happening to the person who experiences different facets of enlightenment if it hasn’t happened to the reader? This is the challenge in writing about the enlightenment experience-to describe the indescribable. 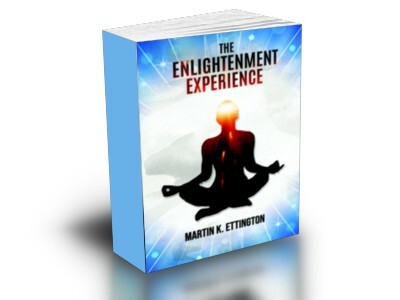 Types of enlightenment experiences are categorized and written more as a flow of consciousness than from the analytical approach of most of my books. Enlightenment and Immortality--We all live in a world of Pain and Suffering. Spiritual Development and Enlightenment practices offer a way out. 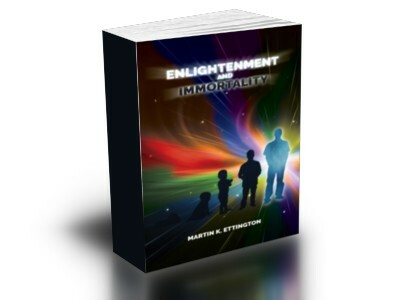 Enlightenment and the possibility of Physical Immortality are inextrcably linked. You want to learn to live a long time? Then you should also work on developing your spiritual connection to the core of your being. Love From The Heart-What is Love? How many types of Love are there? And why do we spend so much time focusing on this quality in our lives? 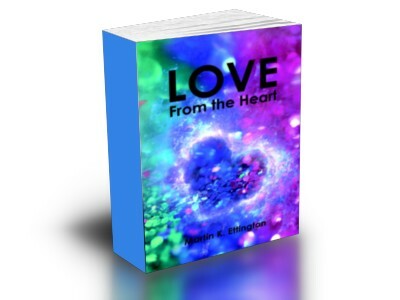 This book goes into the history of Love, the types of Love as originally defined by the Greeks, and Unconditional Love. Unconditional Love is a type of spiritual love for all things. Here we try to help the reader better understand what Unconditional Love is, and exercises to help bring it into your life. To experience love in all its many forms is what makes life exciting. Without Love life can be dull, dreary, and not worth living. If you are looking for more purpose to your life—then improving how love acts in your life will be worth it. 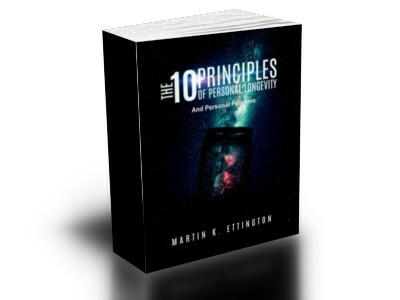 The updated version of the book also has a complete description of the Author's full heart opening experience and the blessing it has been in his life. Without a purpose in life we have no meaning. Without meaning we have no happiness. Without a purpose we might as well die—why should we go on living. 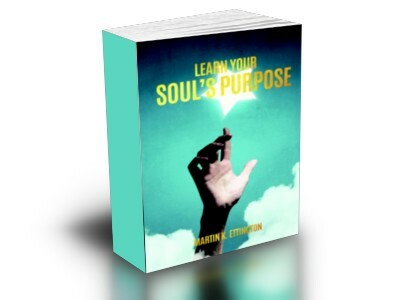 This book explores life purpose—that everyone has one, and the sooner we take time to find our purpose—the sooner we will live a happier and more fulfilling life. Once you have found your purpose, then you need to set goals too. How is that done? Over the centuries, many types of yogic practices have been developed to help improve spirit, mind, and body. This new series of books on Yoga explores the history, traditions, and exercises of many different yoga practices to help. Hatha Yoga-Helping you Live Better- Yoga has continued to evolve over the years and now there are various disciplines that are practiced. Yoga is a science that has transcended boundaries, language and culture and has got worldwide acceptance. It is estimated that over 35 million people practice yoga in America and U.K. The most common form of yoga practiced here is Hatha yoga. The origins, the concept, the ultimate goal and the various benefits of practicing such an ancient art form are still unknown to many. Beyond the assumption that it started in India, the knowledge about yoga takes a dip into the unknown. There are a lot of intricacies that are associated with this art form that need to be understood to really reap the true benefits of this ancient art form. Yoga-An Ancient Art Form-The word yoga takes us back to the ancient times and brings to mind a plethora of images of extraordinary postures that seem impossible to attempt, let alone master. Yoga is much more than mastering the various postures or increasing your flexibility. It is an ancient practice that involves various physical stances as well as several mental and breathing exercises that cleanse our mind, body and soul. 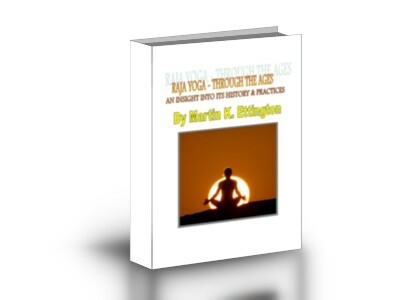 Raja Yoga-Through the Ages-The origins, the concept, the ultimate goal and the various benefits of practicing such an ancient art form are still unknown to many. Beyond the assumption that it started in India, the knowledge about yoga takes a dip into the unknown. There are a lot of intricacies that are associated with this art form that need to be understood to really reap the true benefits of this ancient art form. 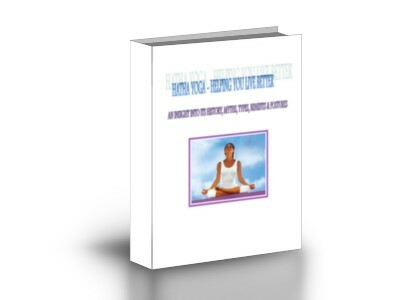 This eBook aims at enlightening you and takes you into the wonderful yet mysterious world of Yoga and in particular Raja Yoga. 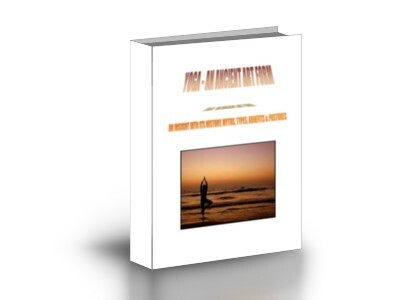 This eBook helps you understand Raja Yoga better and the basics that can help you get started. 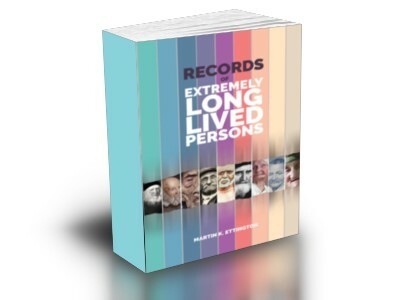 Records of Extremely Long Lived Persons-How long can people really live? We are all taught by family, friends, and our family doctors that we should live into our seventies and eighties then die in the normal course of events. The truth is that there are legitimate records of persons up to hundreds of years old. One only has to do the research. In this book I present extensive records of nine individuals who lived from one hundred thirty yto over three hundred years. 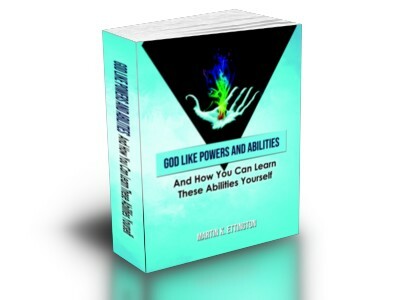 “God Like Powers & Abilities” is an encyclopedia of super human powers and abilities. 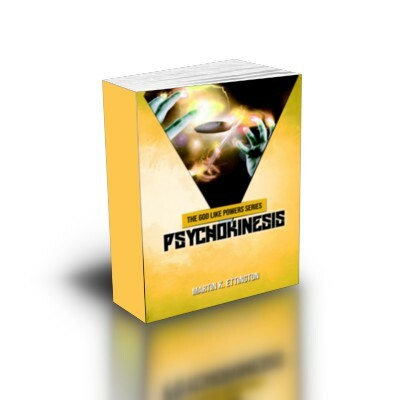 The abilities and powers reviewed include Telepathy, Psychokinesis, Levitation, Invisibility, Teleportation, Creating your future, Prophecy, Omniscience, and much more. The book starts out with background material on the history of these powers and abilities, then an explanation of the spiritual path to develop the abilities. After that there is an introduction to the life force energy and how these energies are used in our bodies. 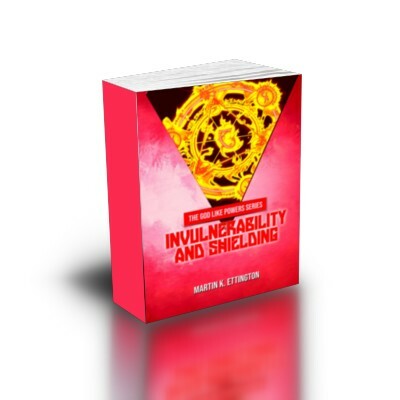 In each chapter about specific abilities, there is an explanation of the ability, case histories of persons who experienced them, and exercises on how to develop the power for yourself. Is Human Invisibility for real? This is one of those powers that has been reported throughout history but seems so fantastic that it sounds ridiculous. 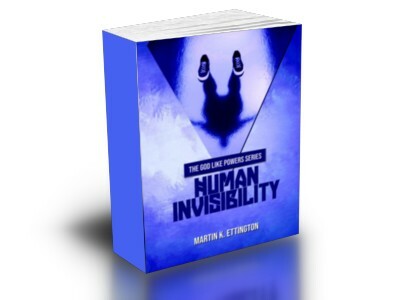 This book provides a history of human invisiblity, many stories about it occurring to different persons, current scientific research, and exercises to teach you how to become invisible yourself. 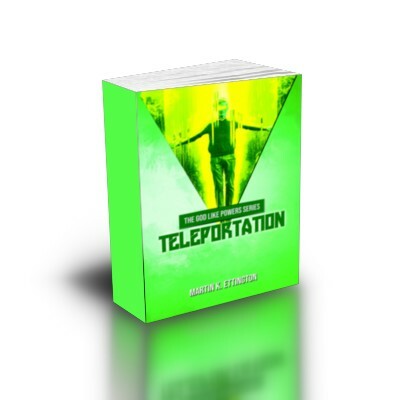 In this book you will learn about what teleportation is, its history, current scientific experiments, stories of occurrences, and exercises you can learn to teleport yourself. The full scope of this power involves the ability to affect all matter and time in our time and space continuum. This is an incredible power which if harnessed can affect our world for good or evil. Many examples of this ability have also been included in this book such as stories about Yuri Gellar—best known as the world’s greatest spoon bender. 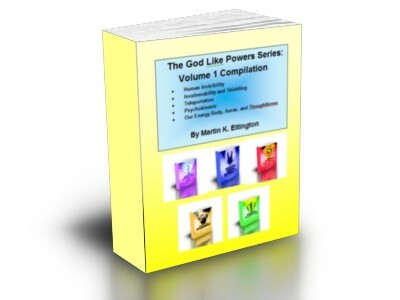 The God Like Powers Series: Our Energy Body, Auras, and Thoughtforms The energy body and vital forces are critical to learning how to enhance your health, vitality, develop spiritual abilities, and for focused spiritual development. 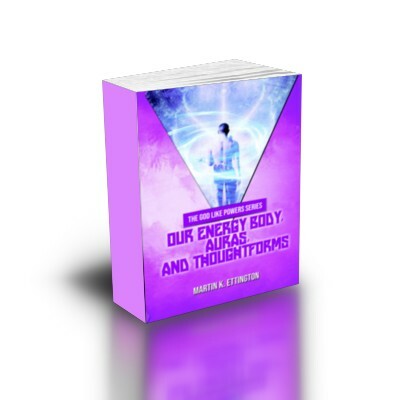 This book provides history, in depth explanations, theories on the energy body, and exercises to learn how to take full advantage of these capabilities yourself. 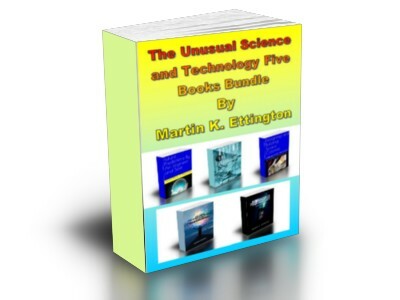 Get all of the first five books of this series on spiritual powers and abilities. 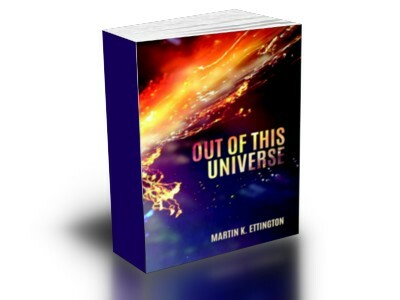 “Out of this Universe” is a Science Fiction book combining many elements of immortality, psychic powers, and the fate of the Universe, in a wonderful story spanning many ages of time. 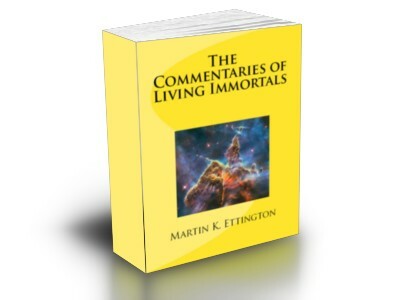 “The Commentaries of Living Immortals” includes the stories of many living immortals in their own words. Yes—I mean that—people who are hundreds if not thousands of years old and living in our world today. 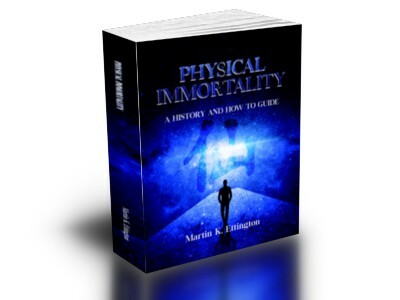 Their commentaries come from a discussion board I used for a couple of years to market my earlier book: “Physical Immortality: A History and How to Guide”. There are over twelve distinct immortal personalities who posted on this board and they all have different perspectives on their lives as immortals. Do I believe all of this? I do have some skepticism, but even if it’s not true it is a great story. If true—it is one of the greatest revelations of all time. 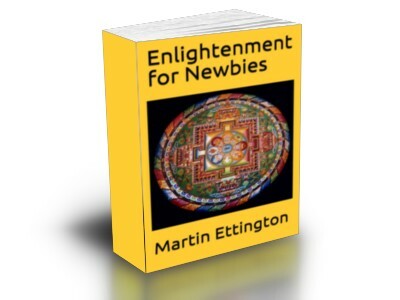 “Enlightenment for Newbies” is an introduction to the subject of enlightenment for beginners. What is enlightenment? “It must be really difficult” most people think when they hear the term. The most popular image in the west about Enlightenment was the character Tyrone Power played in “The Razor’s Edge” made in 1946 and was remade with Bill Murray in 1984. The story is of a man looking for fulfillment who finally goes to India. There he finds an Indian Master and stays there for years. He lives in the mountains for a long time and finally becomes enlightened. I’m here to tell you that these common beliefs about enlightenment are way off base. Not that these images are entirely un true, but that they represent a real misunderstanding of the nature of enlightenment. 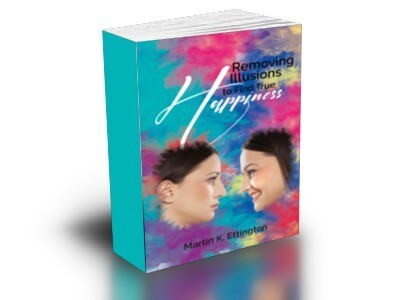 “Removing Illusions to find True Happiness” The history of the search for happiness is one of philosophical discussion going back to ancient times. Many philosophers have had views on happiness from at least the Greek’s time. The pursuit of happiness is even written into the U.S. Declaration of Independence as a right of every individual. Many wise persons belief that an individual’s search for true happiness should be the highest goal in one’s life. In this book we review the history of the search for happiness. This is followed by trying to define what happiness is—and is not. Then there are several Chapters on illusions in our lives and how these impeded finding true happiness. Finally, a spiritual approach is provided to help the reader in their own search for true happiness..
“Prophecy: A History and How to Guide” Have you ever had a dream that came true? Or a vision of something that seemed very real and it later came to pass? If so you may already be sensitive to the future. 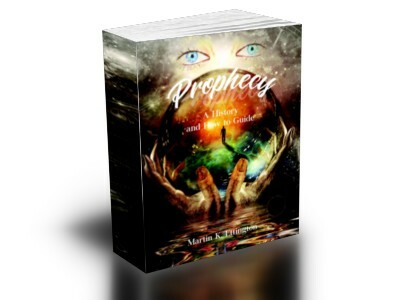 This book covers the History of Prophecy, famous prophets, popular divination methods, then concepts about how Prophecy may work. The Author has experienced many visions and dreams of the future and uses his experience and insight to help you see yours. 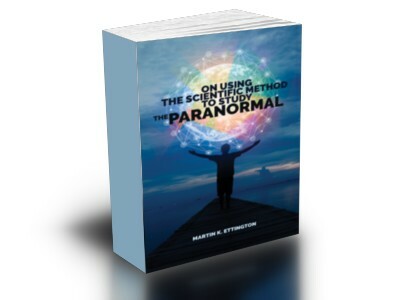 “Using the Scientific Method to Study the Paranormal” is an analysis of how the un-measureable can be measured. The basis of Science is the ability to test a Hypothesis. This can only be done by having instruments which can measure the phenomena in question. If measurements can’t be made then Science can’t be conducted. 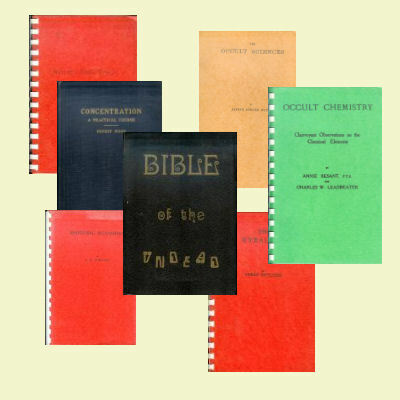 After discussing some of his personal history with Paranormal experiences, the Author proposes some ideas to allow scientific validation of the paranormal which is normally a very subjective experience. Concepts of Reality and how Science evolved are discussed. When dealing with Metaphysics and the Paranormal, there are no degrees or certified experts. Each person writing on these subjects has developed their expertise through their experiences, personal research, and learning over many years. One of these beliefs is that we all have a core of the univeral spirit inside each of us. That by learning to be centered in this spirit we improve our happiness, health, and ability to do things which might be considered supernatural or impossible. 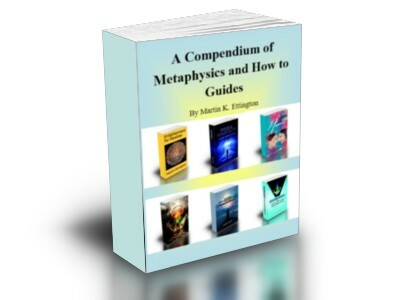 This compilation of six Metaphysics books is designed to show the author’s overall beliefs and recommendations to succeed in several subjects.